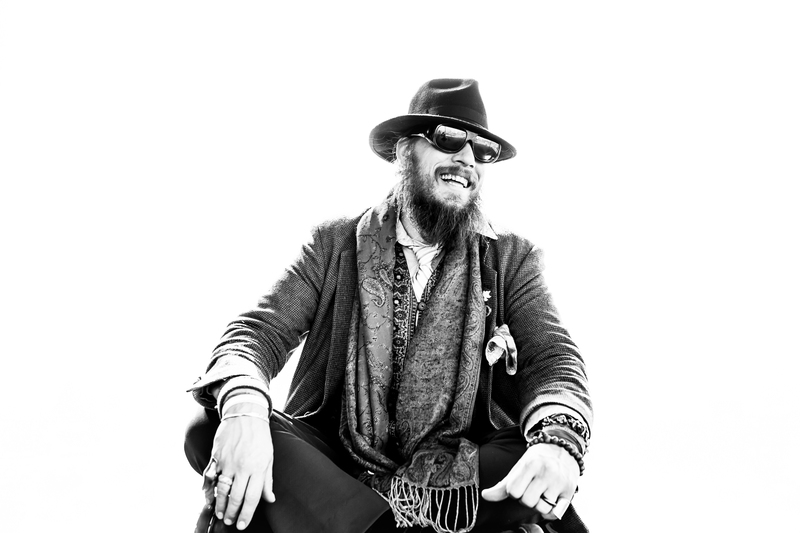 Just Announced Madison Concert + Win Tickets: Nicholas David, 11.2.13 | True Endeavors Presents: music, tours, tickets, mp3 downloads, concert pictures, videos, Madison WI. He is super talented!! The Caucasian Stevie Wonder/Ray Charles combination!! Love him! You got ’em, Jenny. Congratulations!